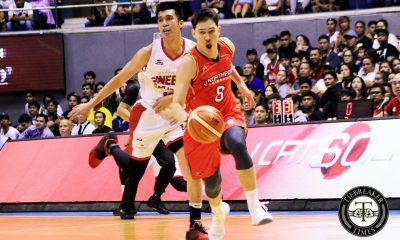 Besides the pride of winning championships, the San Beda University Red Lions have also had the undesirable role of being executioner to some of the finest student-cagers the NCAA has produced. 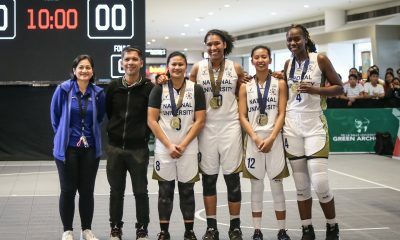 Over the years, one of the most dominant sporting teams in Philippine collegiate sports has handed some of the league’s stars heartbreaking ends to their college careers. 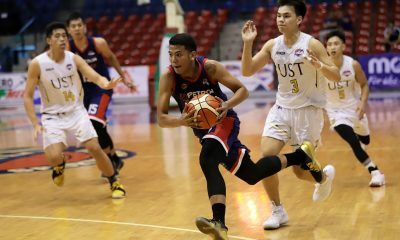 Some of the unfortunate players who were not able to graduate with a championship because of San Beda includes the likes of Jayson Castro and Gabby Espinas (PCU-Season 82), James Sena (JRU-Season 84), Kevin Alas (CSJL-Season 88), Raymond Almazan (CSJL-Season 89), Nard Pinto (AU-Season 90), and Jio Jalalon (AU-Season 92). 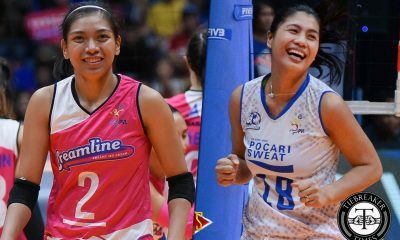 They are the epitome of the saying that if you want to be the best, you got to beat the best. 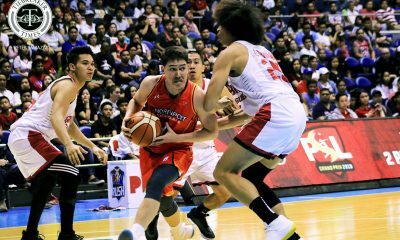 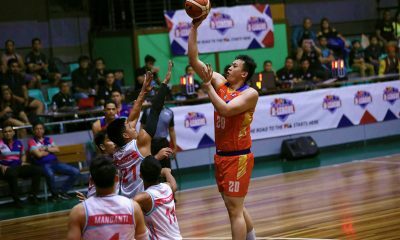 Which is why when the Red Lions took Game 1 of the NCAA Season 94 Seniors Basketball Finals last Tuesday, the team felt that it was an empty win, as the Lyceum Pirates did not have their ace and graduating senior CJ Perez with them. 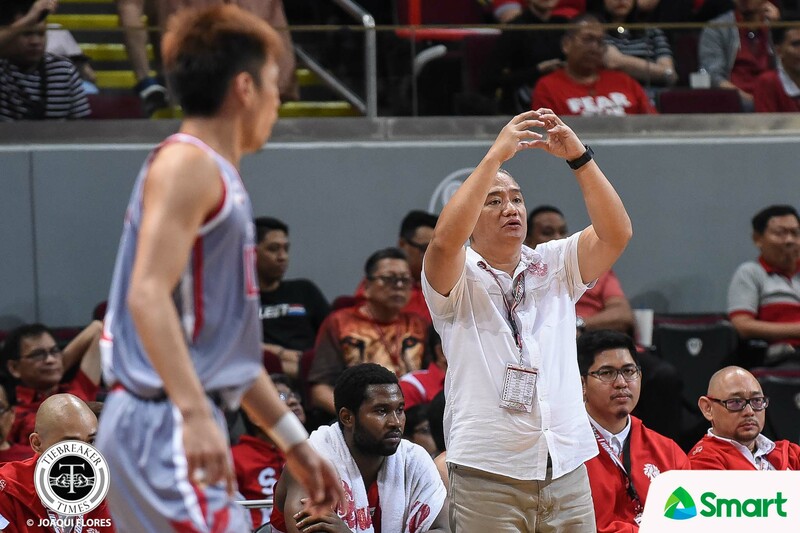 “I feel sorry for LPU for what happened,” lamented decorated San Beda head coach Boyet Fernandez. 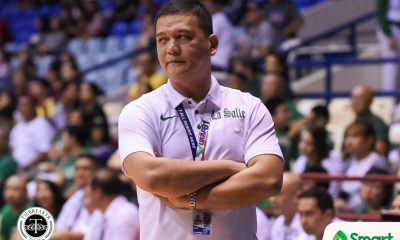 “Siyempre, gusto ko yung best niya,” added Robert Bolick. 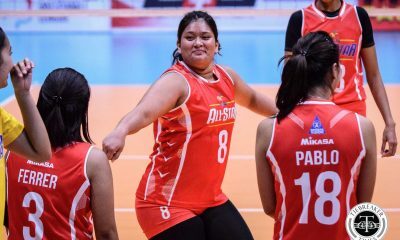 “Gusto ko yung pinaka-best niya para makapag-compete. 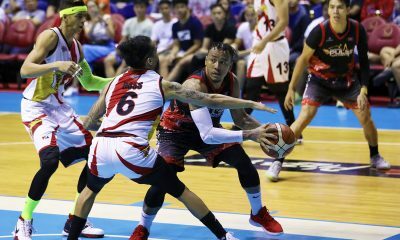 Topex Robinson, who has been coaching in the Grand Old League since 2011, knows this about San Beda. 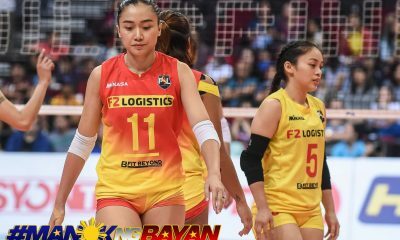 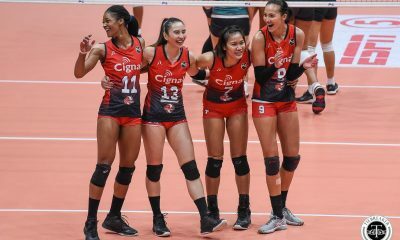 That is why he is hoping that the public does not judge the defending champions for this, as the decision of suspending Perez was not what the Red Lions wanted. 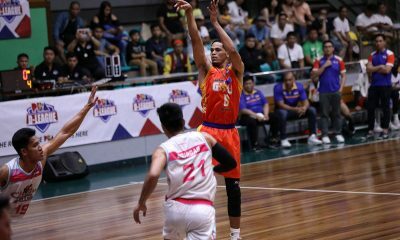 “It’s not about they support you or not it’s about what they thought was right. 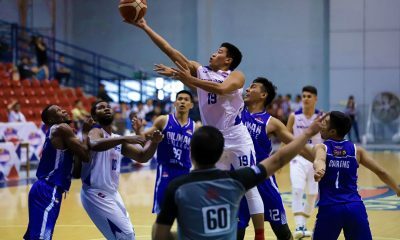 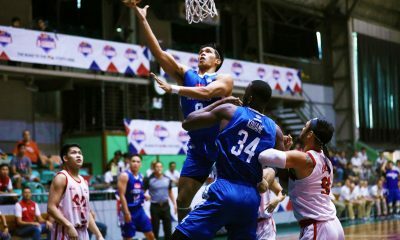 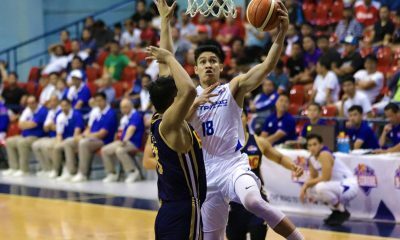 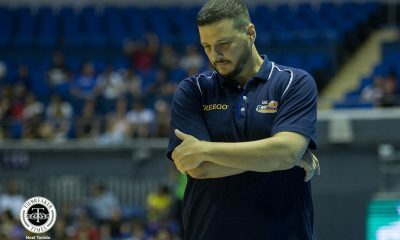 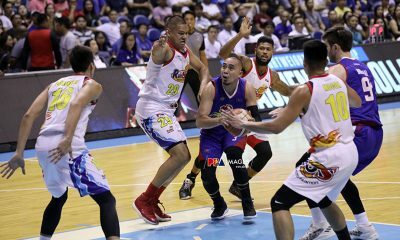 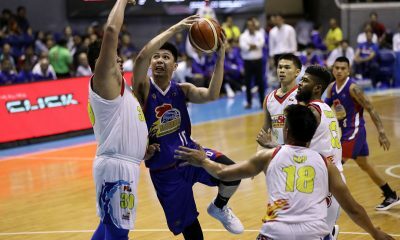 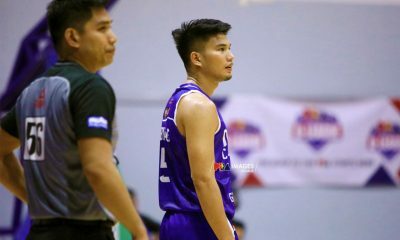 It’s just nice to see those people looking for a nice basketball game because it’s championship time na eh,” expressed Robinson. 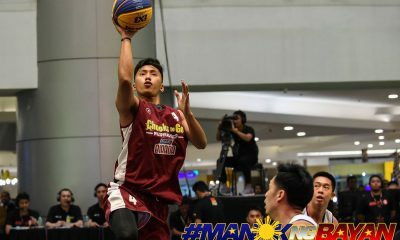 “It has nothing to do with San Beda. 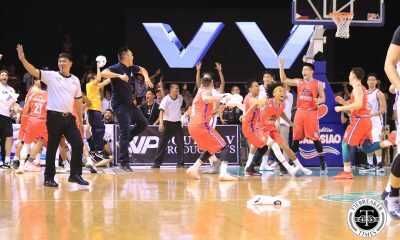 Kumbaga ayoko kasing isipin na, ‘Ah! 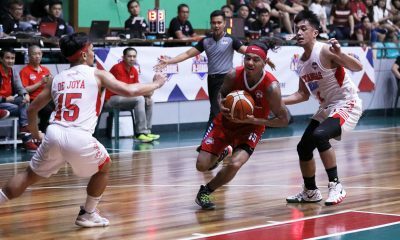 Kasi San Beda!’ That’s just the thing that I don’t like,” added Lyceum’s director of basketball operations. 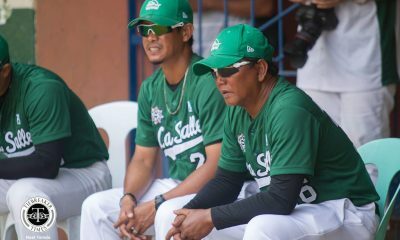 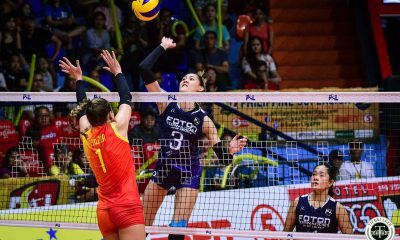 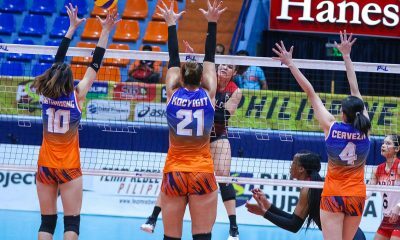 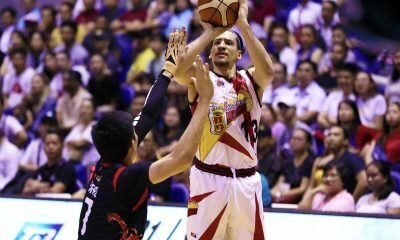 Robinson and the Pirates are hoping to give the Red Lions the challenge they deserve come Game 2 on Monday, as it is win-or-go-home for them. 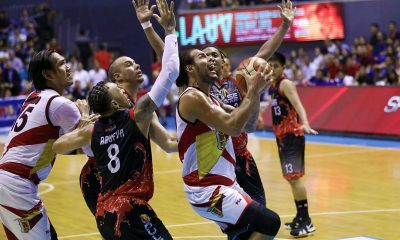 “San Beda beat us. 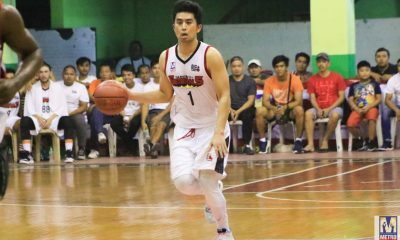 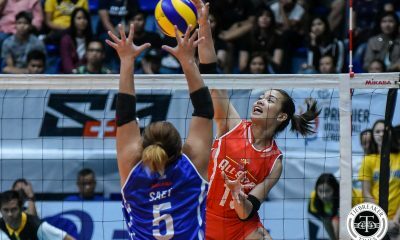 I don’t want to take away the credit from San Beda because they played well, scouted us well,” added Robinson.